The red planet has always sparked human fascination, and this discovery may mean that we were right to be intrigued. Readings from Martian rovers have found that the red planet’s crust contains traces of the gemstone opal, which have now been confirmed by the stone’s presence in a Martian meteorite which landed in Egypt over a century ago in 1911. Opal is created when water interacts with silica, and water usually means one thing – life. A Glasgow University scientist Martin Lee said of his study in the Meteoritics and Planetary Science journal ‘that on Earth opals like these are often formed in and around hot springs. Microbial life thrives in these conditions, and opal can trap and preserve these microbes for millions of years’. Moreover, Lee said that ‘if Martian microbes existed, it’s possible they too may be preserved in opal deposits on the surface of Mars. 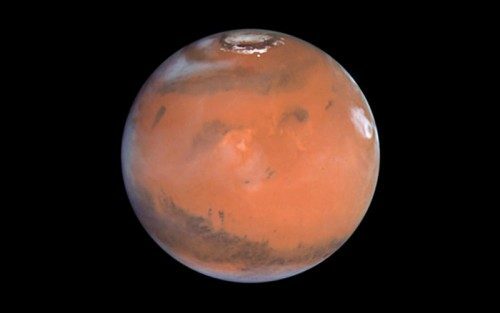 Closer study of Martian opals by future missions to Mars could well help us learn more about the planet’s past and whether it once held life’. This means that future research on the surface of Mars could focus upon the study of opal deposits, opening up the possibility of finding hard evidence of alien life right here in our very own solar system. Crop circles were recently discovered in Russia, and earlier in the year evidence of alien seeding on our on planet was discovered by scientists. Adding further to the mysteries we have on our own planet, 3.3 millions year old stone tools were just found in Kenya and it is believed that the pyramids are aligned with the Belt of Orion. 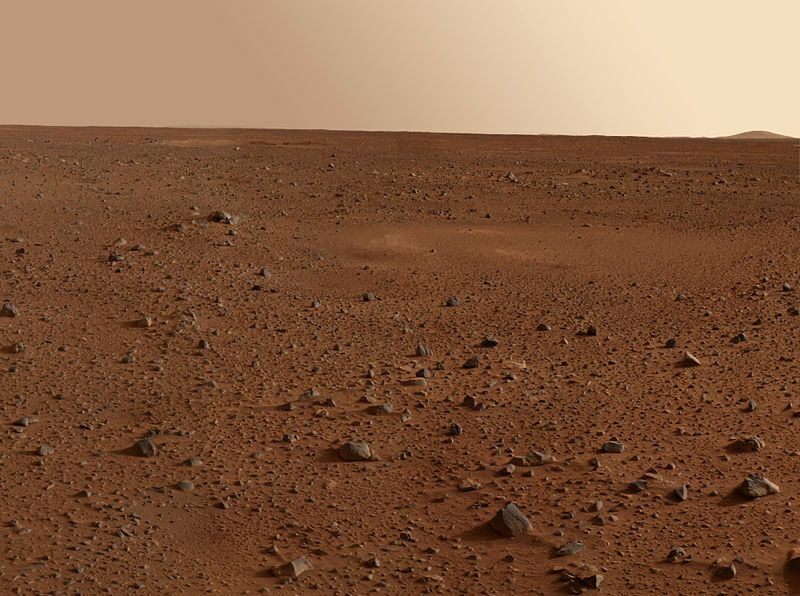 Do you think there was ever life on Mars? 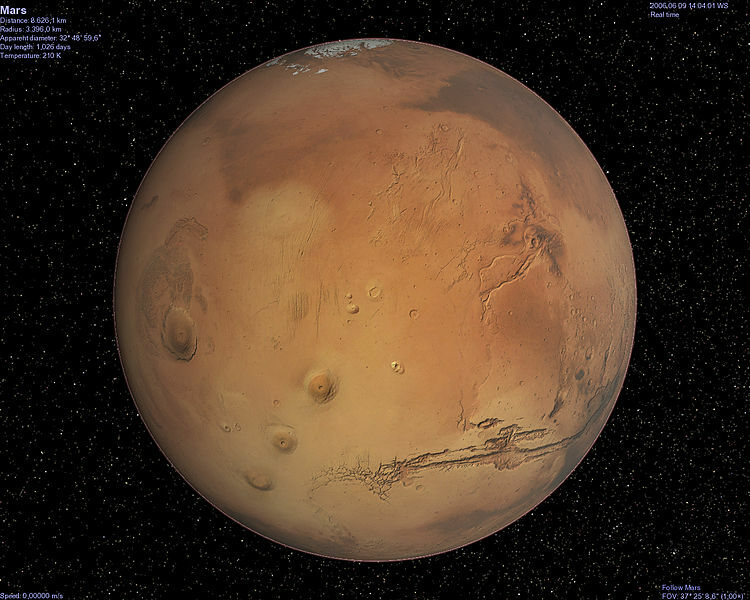 Posted in MarsTagged Space, Mars, Red Planet, Ancient Aliens, Curiosity rover, Mars Exploration Rover, NASA, UFOscommentLeave a Comment on Does This Prove There Was Ancient Life On Mars?